A day in the life of a Hitch employee! 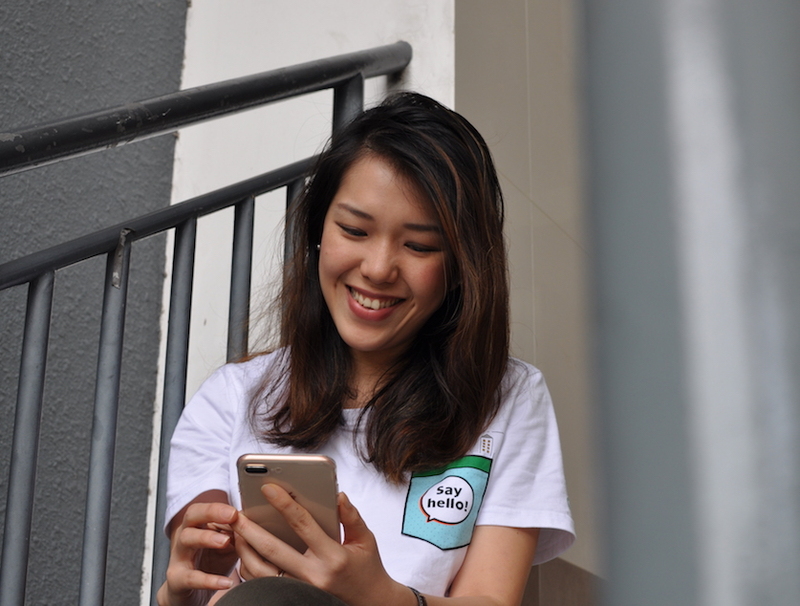 Launched in late 2015, at a time where social carpooling was literally unheard of in Singapore, GrabHitch has grown to be our nation’s most popular social carpooling platform. Its success certainly didn’t happen overnight, neither was it due to some mystical stroke of luck. There is a special group of people who have been working hard behind the scenes to ensure that the social carpooling app runs…well, without a hitch. That’s right – they’re the employees of GrabHitch. Fun Fact: I’ve taken 500 Hitch rides to date! 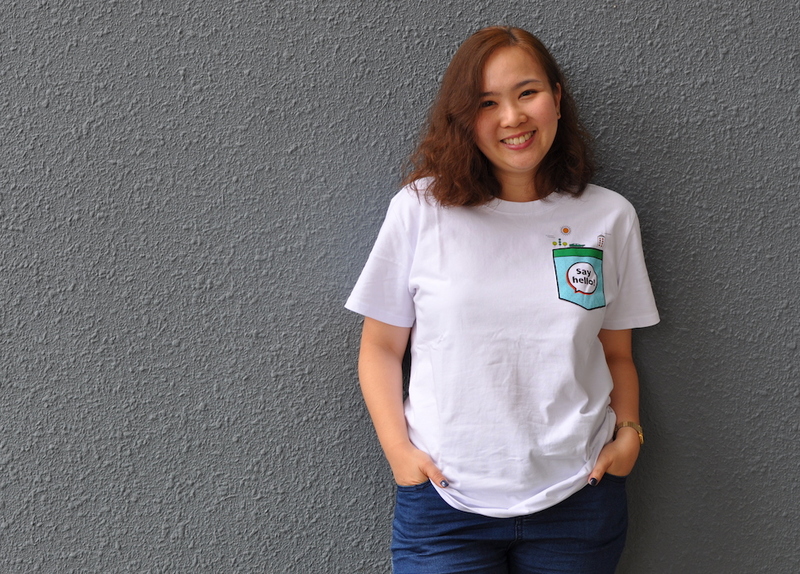 Her role: Engaging GrabHitch’s community of Drivers and Riders through insight-driven planning of educational content, rewards and product features. 1) How would you describe the GrabHitch community? Appreciative, accommodating and supportive. This is how most of our Hitch Drivers and Riders are like, because Hitch is social carpooling after all. But, what goes out in the social media space is often negative and centred on complaints, as these are usually “juicier” than if someone posts a compliment. 2) How has working in Grab enriched your life and career? Being in a tech start-up of considerable size has broadened my perspective to think beyond the current, and I believe I can be part of a fundamental change. I am also very honoured to be working with a team of uniquely gifted individuals who share the same vision, and are open and courageous enough to challenge one another to grow. We work hard, play hard and rigour much. 3) What inspires you in your line of work? It’s the assurance that I’m driving a meaningful movement here – one that changes the way strangers interact with one another, built upon the concept of a sustainable sharing economy. 4) What can the GrabHitch community expect in the coming year? We’re launching our biggest-ever Chinese New Year contest for all Hitch Drivers next month, with attractive cash prizes to be won. So, check your inbox on 31 January for our monthly newsletter and don’t miss the contest details! Fun Fact: I love Earl Grey so much that I named my bunny ‘Earl’, and he is actually grey! Her role: Handling the enquiries or complaints from Hitch’s Riders and Drivers. 1) How do you define good customer service? When trust is built after every interaction we have with our customers. We may not always be able to give them what they want, but we have to assure them that we’ve put in our best effort. 2) What’s your secret to dealing with difficult GrabHitch enquiries? Patience, keeping calm is a must. Be quick to listen. slow to speak. And most importantly, don’t take it personally! Customers are not angry with you, they’re frustrated with the situation they are in, so always seek to understand what they want. 3) On that note, tell us about an interesting GrabHitch customer service case you managed to overcome. Last year, we had a mother calling us to report that her 9-year-old child, whom she sent to school on a Hitch ride, was missing. Our team quickly investigated and realised the drop-off location was keyed in wrongly. We immediately contacted the Driver, who told us the child was dropped off at the location as indicated in the application. After learning of the situation from our team, the Driver voluntarily went back to pick the child up again, and sent him to the correct location. The parent was extremely grateful to the Driver for his kind gesture. She was also appreciative of how promptly and effectively we responded to the situation. 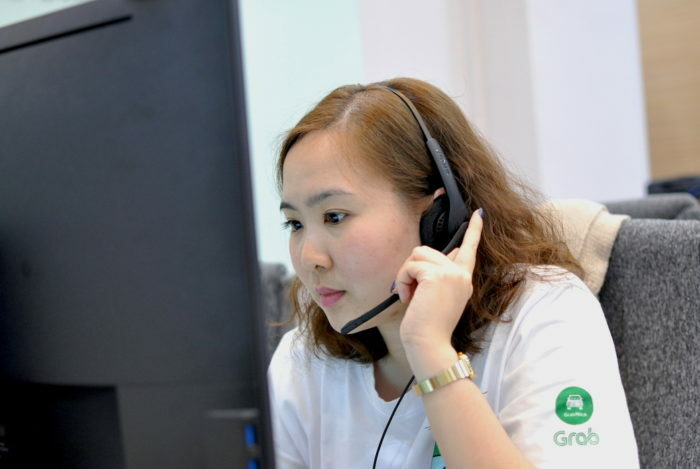 4) Overall, how has it been like working at GrabHitch? Working with the Hitch team is awesome! We’re all team players, and we bring the best out of one another. I couldn’t ask for a better team.